At Resurrection we are committed to the needs of all those members within our parish and the needs of those in our neighborhood. Pastoral ministry includes liturgical ministries (all things connected to our regular Masses and liturgies), social groups, and pastoral care including counseling, spiritual direction, and homebound/hospital support. Click below to learn more about our different areas of pastoral ministry. As a church family, we encounter all stages of life together. Our parish is blessed by several staff members committed to regular pastoral and sacramental care of our members and our community. Click here to find out ways that we can serve your spiritual, familial, and personal needs as you grow in faith and life. Our community is blessed to celebrate Mass together almost everyday of the year. There are many aspects of our celebration at the Lord's table that require help. We are blessed by choirs, Eucharistic ministers, lectors, cantors, primary ministers, as well as various seasonal and environmental roles. The needs of a parish community and it's members are many. At certain times of life our members may need support for a period of time with basic household tasks, meals, yard work or transportation. 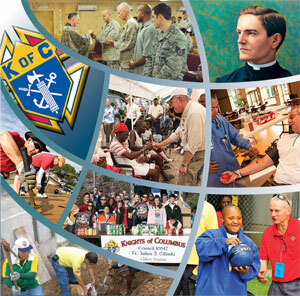 Helping Hands is our "in"reach ministry for those willing to serve local parish members during these times of need. Contact the Parish Nurse for more details. Resurrection Parish’s Elizabeth Ministry provides support and encouragement to families during childbearing years through calls, visits and cards. If you would like more information about this group, you may email Sheila De Luca. 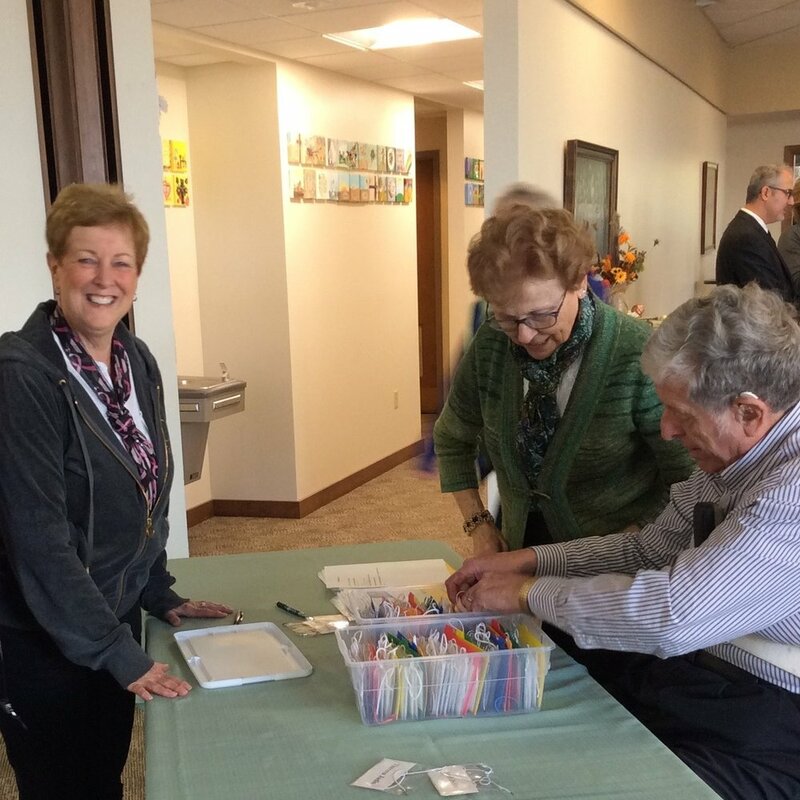 Res Hilltoppers’ membership is open to all parishioners and friends over 55 years of age. Meetings take place in the Gathering Area of Resurrection Parish on the fourth Tuesday of each month (except where noted) from 12:30 until 2:30 PM. NOTE: When schools are closed due to inclement weather, meetings are automatically cancelled. Our season begins in September and ends in May. We have a variety of programs planned. Time is usually allotted for cards and bingo. For more information about this group you may email Sheila De Luca at sdeluca@gbres.org. The Mens Club is a group of parish men who gather monthly for community building fellowship, and spiritual growth. The parish is currently for men interested in revitalizing the Mens Club. Please contact Bishop Bob if you are interested! 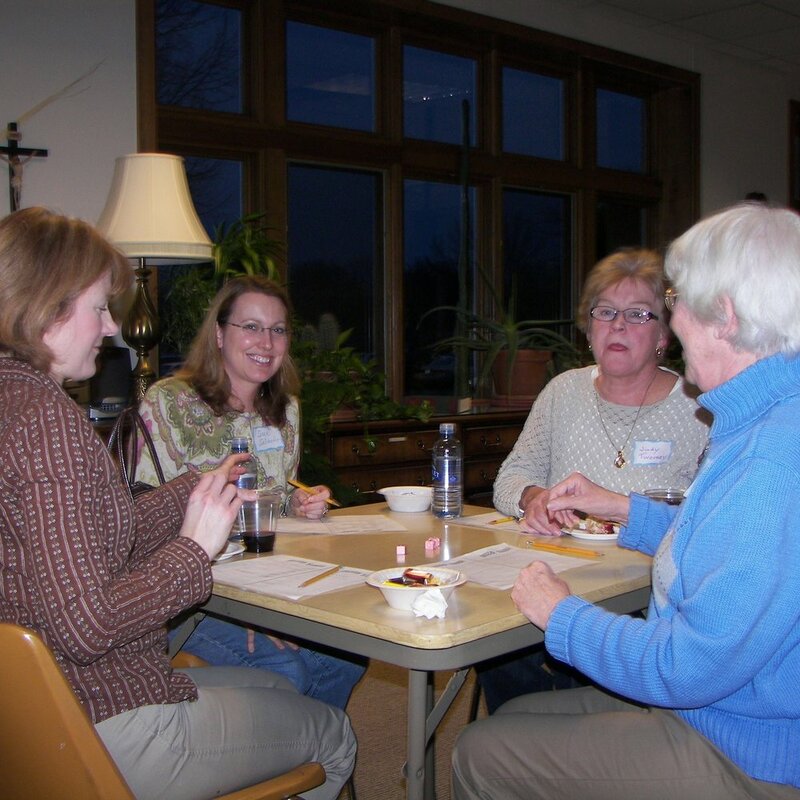 The Women’s Guild is women of the parish who gather to promote their spiritual and temporal welfare through service, social and spiritual opportunities. If you would like more information on this group, you may call the Parish Office. The Fr. Claude Allouez Council was formed in 1991. Our council primarily serves Resurrection and St. Matthew parishes in Allouez, WI. We are currently 100+ members strong and work to support our local community through volunteer activities, fundraisers, etc. Our largest fundraiser is our Annual Cribbage Tournament which draws over 175 cribbage players from the Green Bay area. We use these funds for student scholarships and other critical needs in our community.